Together with the automation of driving functions the connected vehicle is the most groundbreaking trend in the automotive industry and it offers great potential. By 2025, about 98% of new sold cars will be connected and thus, offer great potential for elementary changes. 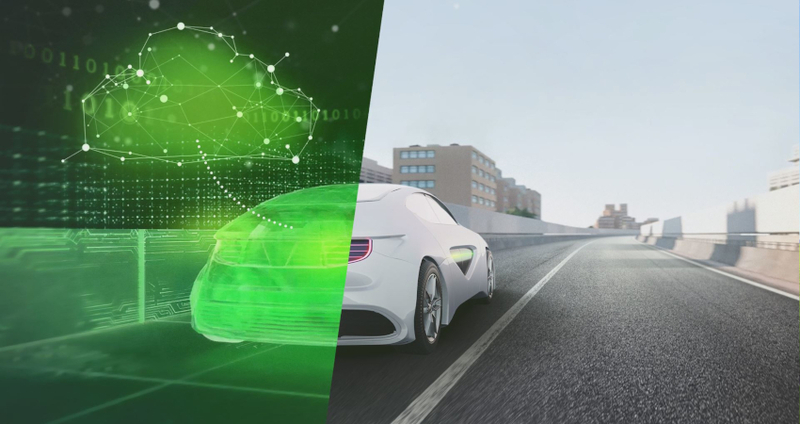 The automated connected vehicles will increase passenger safety, reduce environmental pollution, and enable new user experiences through seamless integration with digital lifestyles. But before connected vehicles can transform this world into a better place we have to adapt our software and even our business models to tackle the challenges that come along and to take full advantage of the potential of connected vehicles. 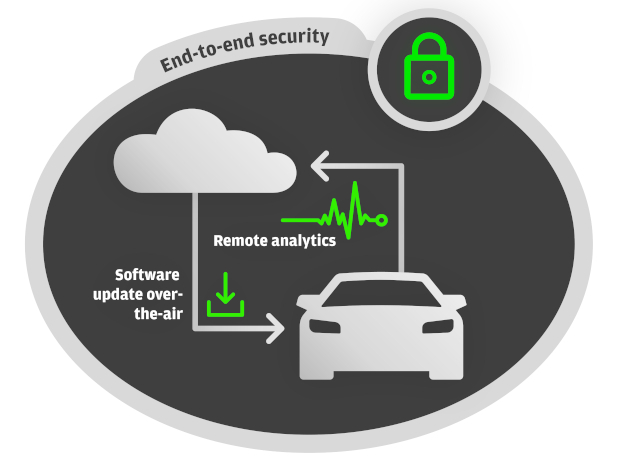 Enable firmware and software updates over the air in your vehicles with EB cadian Sync – a reliable, scalable, flexible, and secure toolchain – and enter the world of connected services with our scalable, modular, and agnostic back-end solution. Create value out of data with EB cadian Analytics and protect your vehicle systems from any damage that might result from unauthorized, external access with EB zentur. Remote analytics tool for connected cars. Protecting the cloud and the vehicle network from outside attacks is our priority. Communication with the cloud is the basis for the latest driver assistance solutions. Learn more about EB Assist products. Human machine interface (HMI) solutions. Connectivity enables highly precise, online navigation with up-to-date maps. The operating system in the ECU is the technology basis which enables diagnostics, security etc.